No experience is a wasted experience. 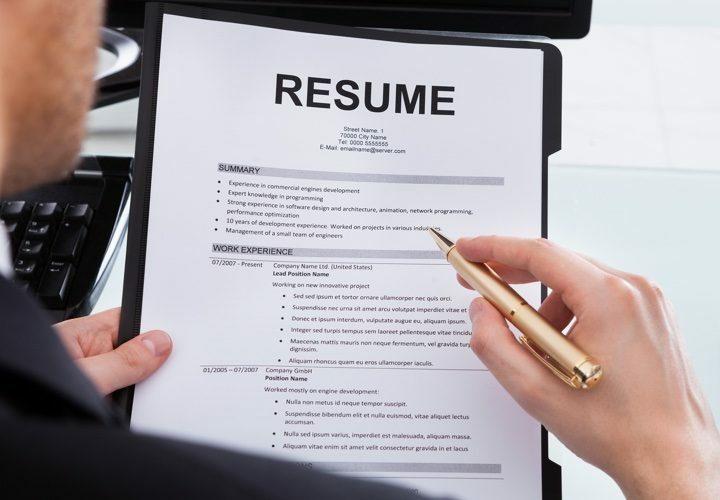 If you’re starting a new career or switching into one, you might think that you don’t have any relevant experience to include in your resume…well think again! Even if you don’t have any professional experience in the new field you’re looking to enter, you can always frame your education to showcase your skills. Many projects students work on during college or certificate programs resemble real-world problems and can be used to show your potential employer how you could add value to their company. Congratulations! You’ve landed an interview. You’re one step closer to getting your dream job. No doubt you’d start preparing for the interview questions that might be asked from you. But the interview is also a chance for you to get to the know more about the company and the role for which you’ve applied. Asking questions about the company, the hiring manager and the position also shows you’re serious about getting a feel for what working for the organization is like. It proves you’ve taken time to picture yourself in the position, and that you’re serious about finding out whether it’s the right fit for you. 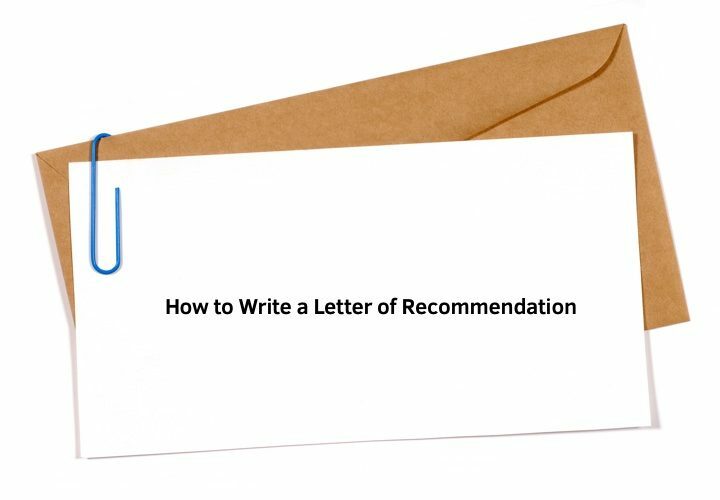 It leaves a strong impression with the interviewers and often can make the vital difference when it comes to selection between two equally skilled applicants. One of the biggest struggles with getting a new job is getting noticed in the first place. If you’re only applying to jobs you find online, it could take you even longer to get an interview. Because there are dozens or even hundreds of applicants for each online posting, you have a lot of competition. 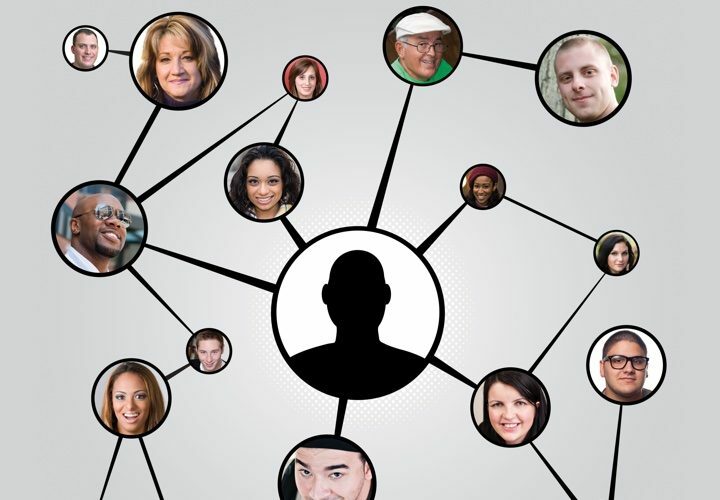 However, if you have a large network, finding a new job can be much easier. When you know someone on the inside, they can let you know of jobs before they open, or ensure your resume gets in front of the right person. With the right connections, you can find the job of your dreams much sooner. Starting in middle school, helping you figure out what you’re going to do for the rest of your life becomes one of the goals of your teachers. Sure, you’re only 13 years old. But, your job is something that’s hammered into your head from early on. So, you go through high school, and maybe you take some specific courses about psychology or anatomy. Then college rolls around. Or, maybe you prefer to skip college. Whatever your choice, your career may not have turned out what you thought it would be. People change, and it’s OK to realize that what you wanted to do in college or during your early years may not be what you want to do for the rest of your life. If you’re caught in this conundrum, ease up. It’s possible to switch careers and find something that you’re truly passionate about! 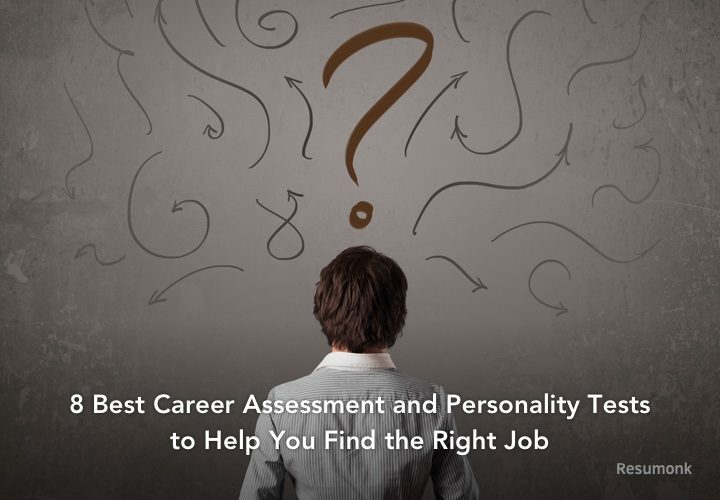 To help you out, there’s a host of personality and career-oriented tests you can take.